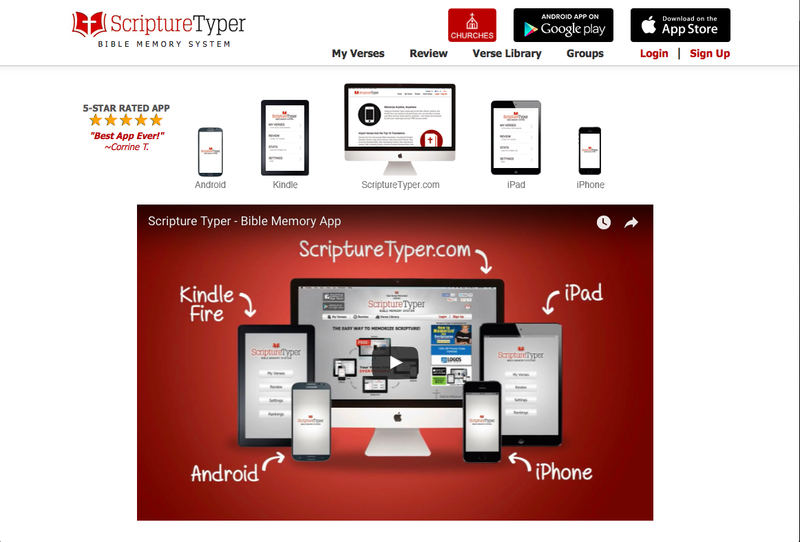 Scripture Typer is the complete Bible Memory System for mobile devices and the web. Scripture Typer breathes new life into your Bible Memory time by actively engaging three separate cognitive areas: Audio, Visual & Kinesthetic (Touch) memory. Memorize the Bible wherever you are, whenever you want. The Internet is huge! 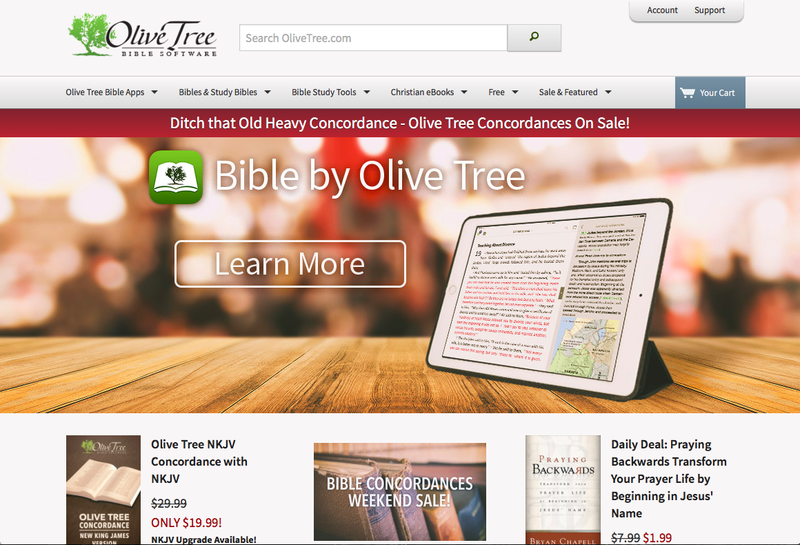 Let's find great Bible websites. 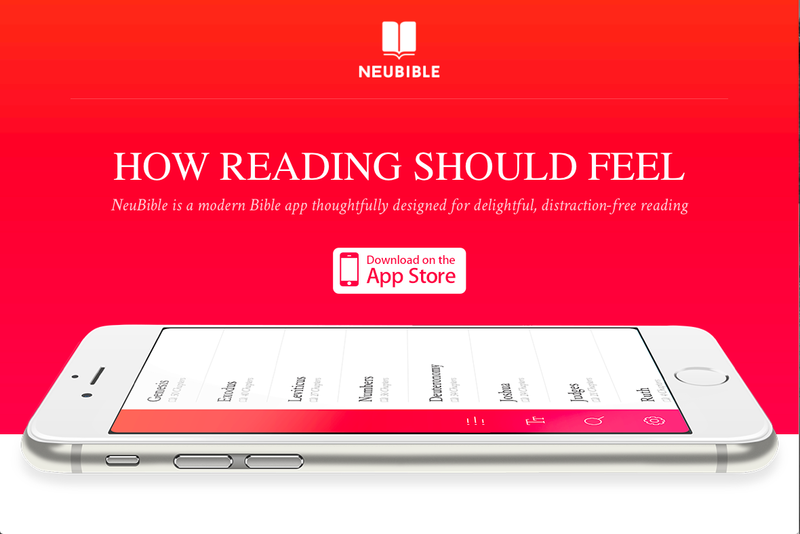 For All Things Bible is showcasing useful and interesting Bible websites on the internet. Read more.